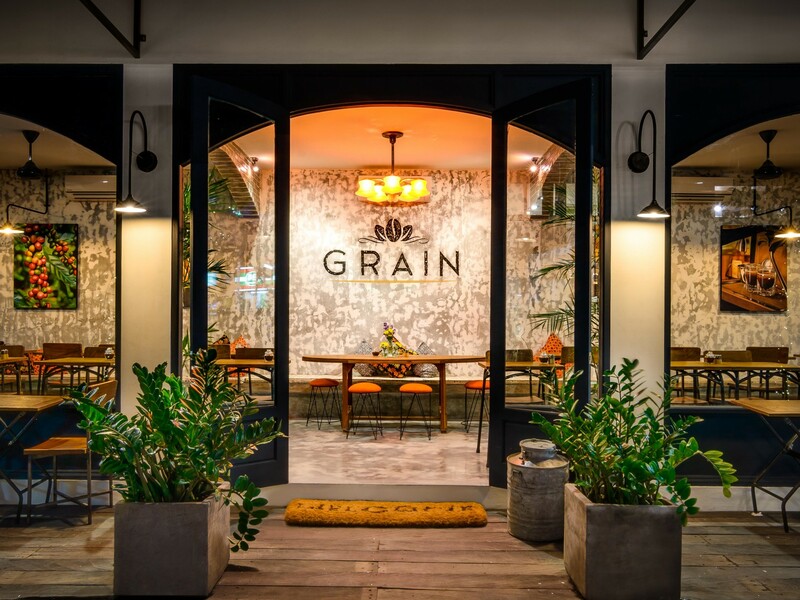 If you have Holidayed in Bali recently, then there is every probability you've enjoyed one of the finest coffees available on the island, at this well known cafe in popular Seminyak. I have been entrusted to sell this strong performing business for the owner, who is looking to move on to pursue other unrelated interests. Fantastic location! Close to the hugely popular Bintang Supermarket, with guaranteed high foot fall in the area. Income for the 2018 financial year, which in Indonesia is up showing good revenue and profits. Significant growth still exists in the business, due to an underutilised second floor that could be turned in to a Sports Bar, function or special occasion venue, cocktail bar etc. The inside facility, along with the outside area, is tastefully decorated as displayed in the actual photos, and the business has use of the laneway adjacent for parking or extra seating. Profit is excellent and prove to be a great ROI- Return on investment to the owner, you could expect to recoup your investment in less than 4 years inc of prepaid rent which is paid up until December 2021. The business is currently experiencing its busiest year, showing excellent growth and presenting an ideal time to buy. • This strong performing business is now available for sale by the owners for the first time. Contact me today to express your interest. Please be conscious of confidentiality and privacy, noting you will be required to sign a confidentiality agreement before any additional information is made available.